Cell Foam is a non abrasive, light weight, versatile polyethylene foam, for the ultimate surface protection. Ideal for highly polished & lacquered surfaces. Cell Foam is waterproof & provides excellent thermal insulation. CFC free.Note: A bulky item surcharge may apply on these items. Please contact us for a postage estimate. 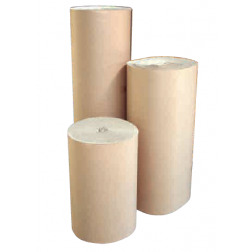 Quality single faced corrugated rolls for protection and cushioning in transit. Ideal for irregular and difficult to wrap items.Note: A bulky item surcharge may apply on these items. Please contact us for a postage estimate. 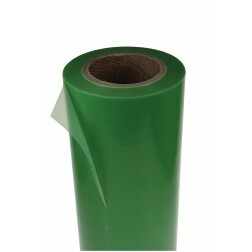 Diamond Guard - 127B is a premium protection/masking ﬁlm with a high level of adhesion. It is used extensively for the protection of melamine doors and panels during painting and other production processes. • Easy unwind. • Will not creep and wrinkle after application. Stays where it is put! • Solvent resistant. • Protects against overspray from paints, lacquers etc. • Easily removed. • Can be left for up to 4 weeks. • Adheres to most smooth and slightly textured surfaces. • Reduces dust in paint line applications. • Efﬁcient masking of doors and panels. Note: A bulky item surcharge may apply on these items. Please contact us for a postage estimate. 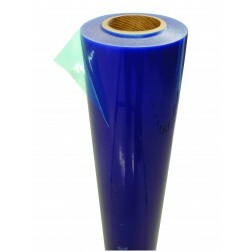 Diamond Guard - 220 is a premium protection ﬁlm with a high level of adhesion. It is used extensively for the protection of melamine board and laminates. The unique formulation of the ﬁlm provides a clean edge during most routing and machining processes. 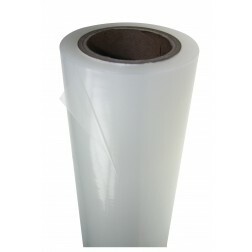 It may also serve as a general purpose protection ﬁlm for kitchen benchtops and a variety of different surfaces. • Easy unwind with no specialist equipment required. • Will not creep and wrinkle after application. Stays where it is put! • Solvent resistant. • Unique ﬁlm cuts cleanly during most routing and machining processes. • Easily removed. • Can be left for up to 4 weeks. • Adheres to most laminates and melamine surfaces. 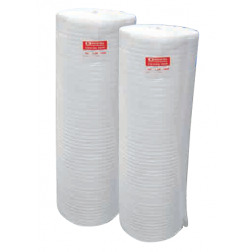 • Prevents scratching and soiling during production processes. Note: A bulky item surcharge may apply on these items. Please contact us for a postage estimate. Diamond Guard - 346 is a premium protection ﬁlm with a medium/high level of adhesion. It is a UV stable ﬁlm and is often used for protection of windows and frames on construction sites. Diamond Guard - 346 will also offer an effective means of protection for laminates, melamine board and other smooth surfaces. • Easily applied by hand - no specialist equipment required. • Self adhesive, does not require tape or additional ﬁxing. • Stays in place - once smoothed into position Diamond Guard - 346 will not fall away. • Forms an effective barrier against splashes and prevents scratching. • Removes cleanly. • UV protected - maximum 3 months. • Versatile - can be used on various smooth and slightly textured surfaces. Note: A bulky item surcharge may apply on these items. Please contact us for a postage estimate. Diamond Guard - 345 is an excellent general purpose protection ﬁlm. 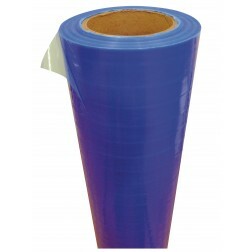 It has a medium level of adhesion and is suitable for temporary protection of glass and various other smooth surfaces. Diamond Guard - 345 will stop paint and mortar splashes from landing directly on the protected surface. 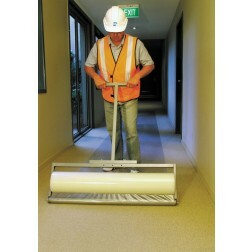 This eliminates the need of scraping and cleaning which invariably leads to scratching and expensive replacement costs. • Easily applied by hand - no specialist equipment required. • Self adhesive, does not require tape or additional ﬁxing. • Stays in place - once smoothed into position Diamond Guard - 345 will not fall away. • Forms an effective barrier against splashes and prevents scratching. • Removes cleanly. • UV protected - maximum 3 months. • Versatile - can be used on various smooth surfaces. Note: A bulky item surcharge may apply on these items. Please contact us for a postage estimate. Diamond Guard 700/80 is an excellent general purpose protection ﬁlm. 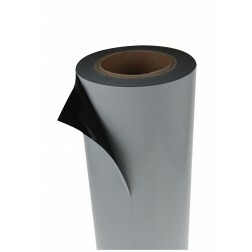 It has a medium level of adhesion and is suitable for protecting a wide variety of surfaces including stainless steel, anodised ﬁnishes, painted and powdercoated products. Diamond Guard 700/80 is also an effective means of protection for marble, granite and many smooth surfaces. Diamond Guard 700/80 is also commonly used to block-out windows during ﬁt-out or refurbishment. • Will not creep and wrinkle after application • Adheres to most smooth surfaces • Easily and cleanly removed • UV Stable-(3 months) Note: A bulky item surcharge may apply on these items. Please contact us for a postage estimate.